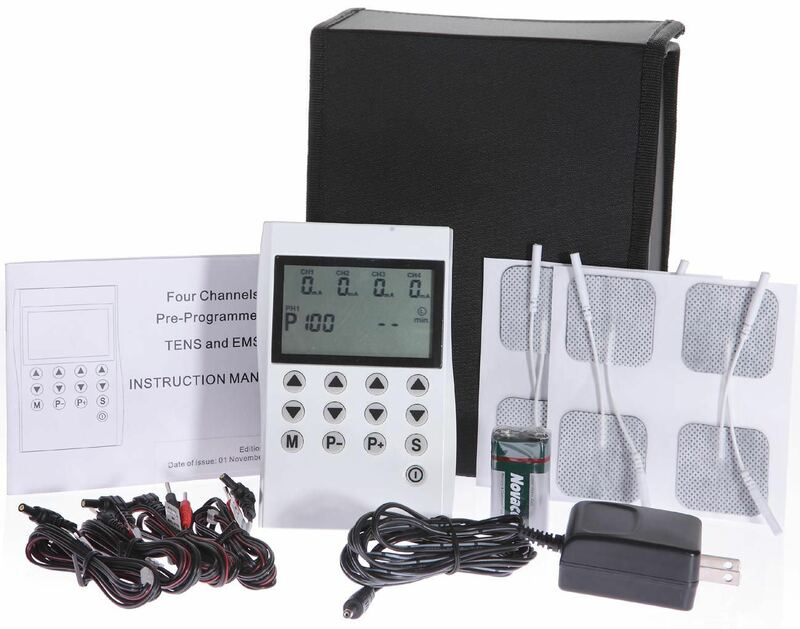 The MH8001 Four Channels Pre-Programmed unit integrates EMS and TENS functions with 45 preset programs and 5 programmable programs. The preset programs are prepared in the factory according to the customer's parameters. The programmable programs are available to be set and stored by user. This unit is a hybrid stimulator which is designed for muscle stimulation and pain relief.